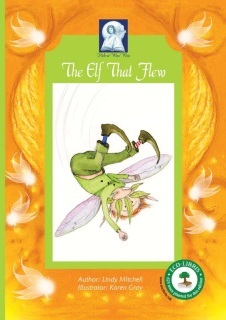 The Elf that Flew is a humorous tale about a little elf that wants to fly like the fairies. A lovely story which teaches the importance of being yourself while connecting readers with the love and magic of nature. 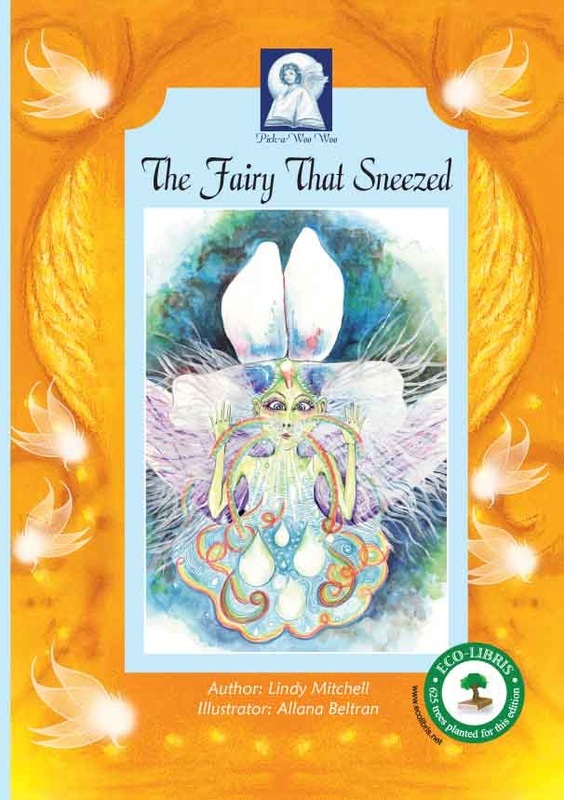 *Price includes postage in Australia. For International orders please contact me.